Music and luxury lovers, are you listening? 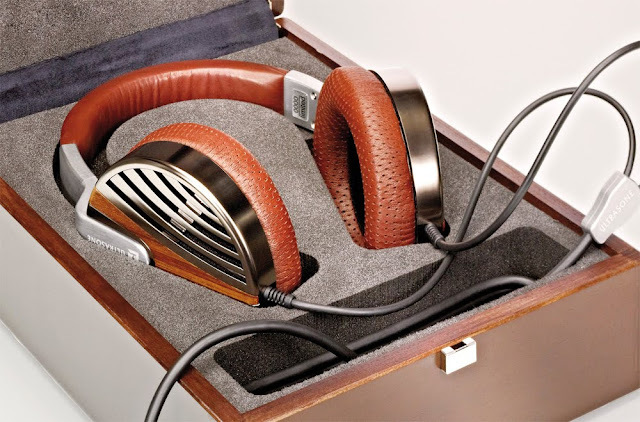 German Headphone company Ultrasone has come out with a luxuriously stunning set of headphones inspired by butterfly wings and made with the finest materials including Ethiopian sheepskin leather, Ruthenium metal and Zebrano wood. 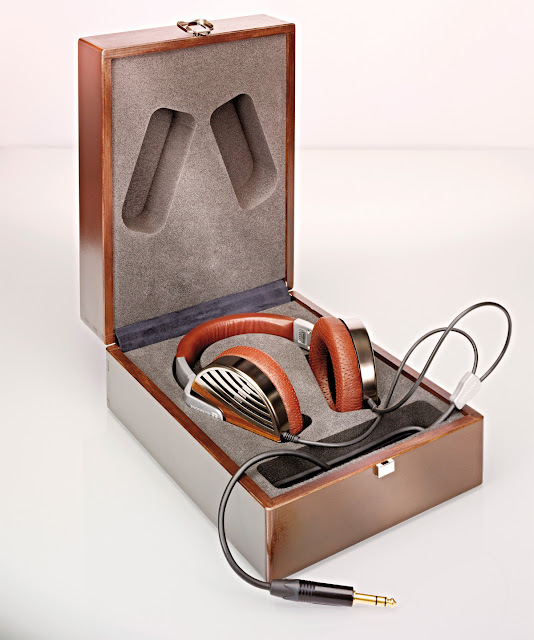 The technology matches the craftsmanship and the price may be the only sound that is appalling to your ears. 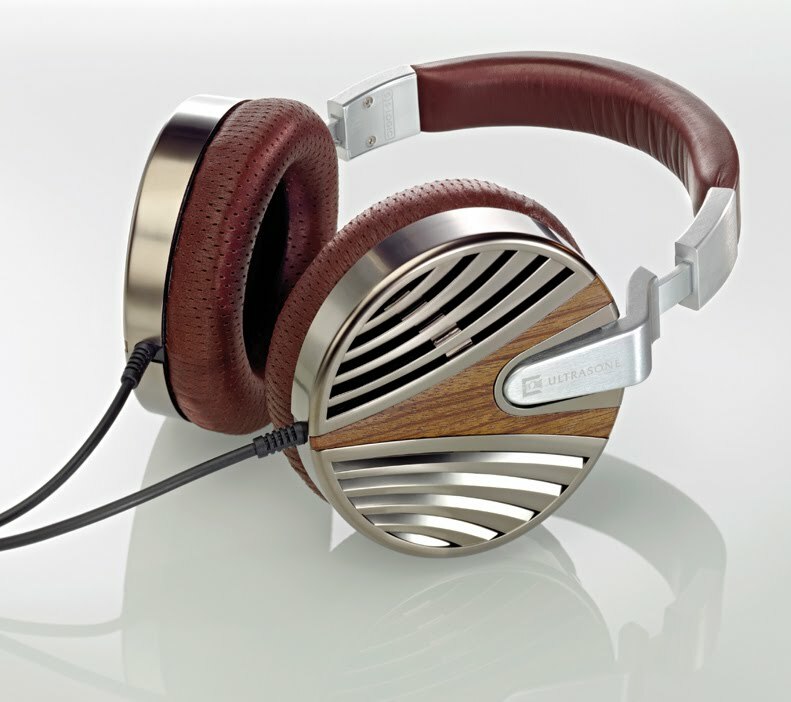 At almost $3,000 a pair, I certainly hope you're listening to something other than Justin Bieber. 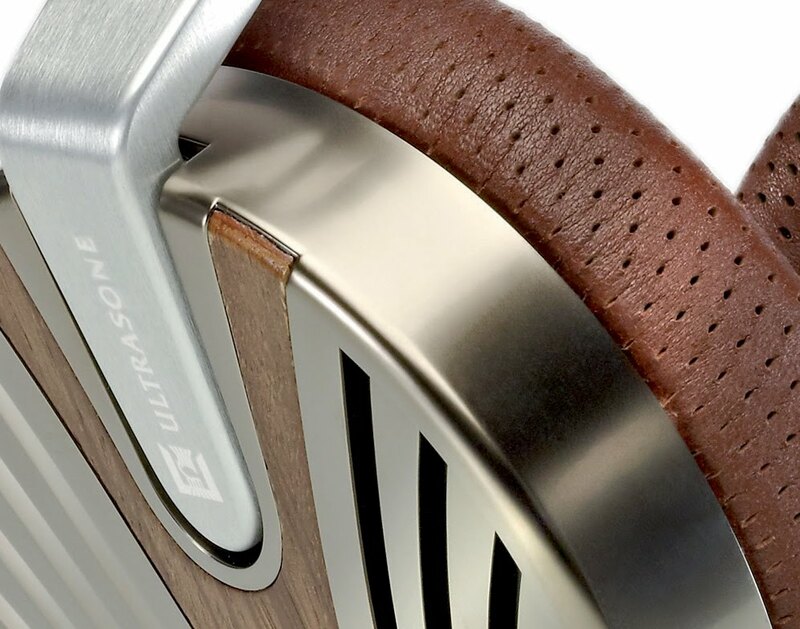 Creating a complete new headphone design is always promising but Ultrasone has risen to that challenge and designed from the ground up an amazingly rich product, utilizing the best combination of superlative styling, finest materials, and sound technologies. 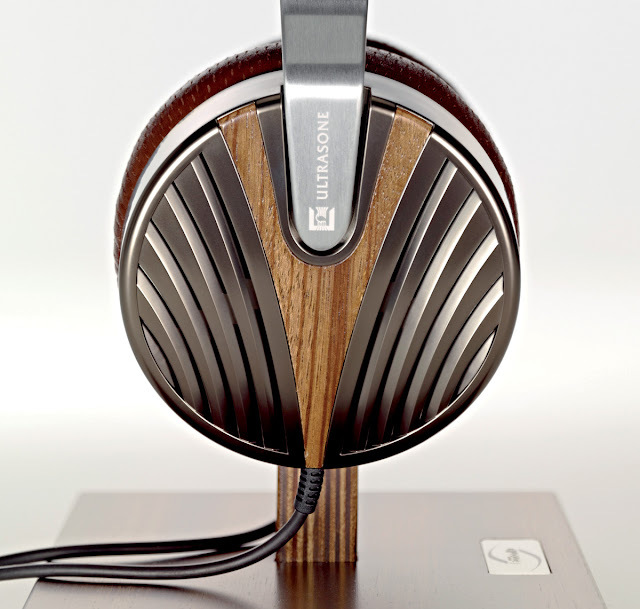 The Edition 10 is the first OPEN-BACK pair of Edition headphones by Ultrasone. The wings of a butterfly inspired the basic look. 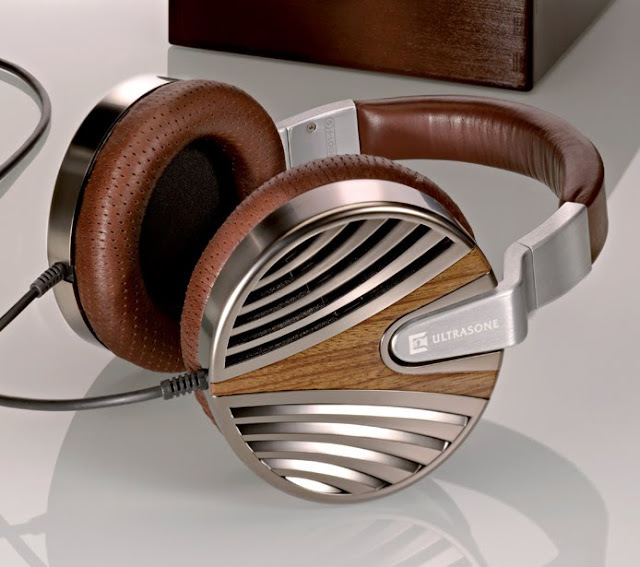 Ultrasone Edition headphones not only provide brilliant sound but couple that with best materials available. Precious Ethiopian sheepskin leather covers ear cups and head band. Enjoy the comfort of the balanced and matched dark brown sheepskin leather. This is the smoothest leather available. 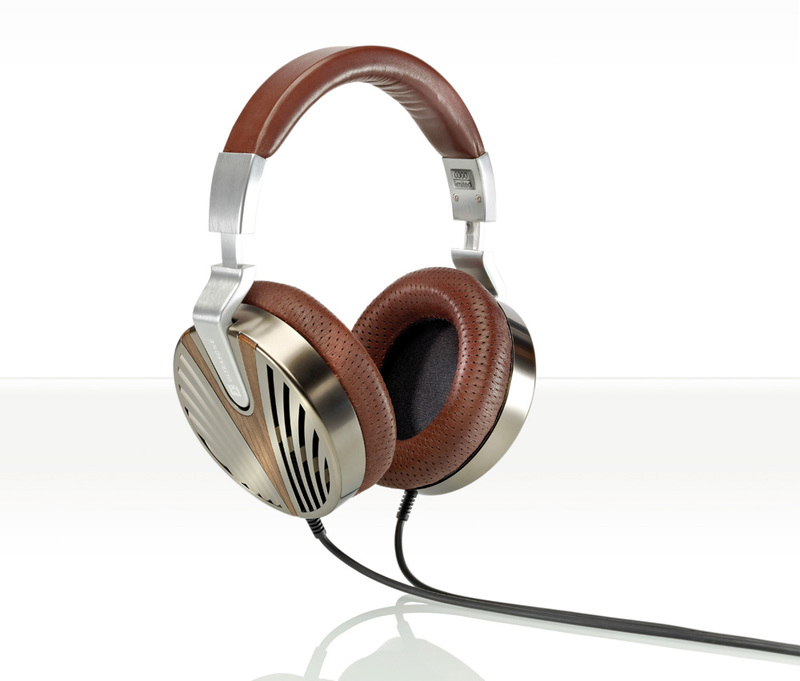 The noble metal matt ruthenium, which is known for its elegant look and durable properties, covers the ear cups. 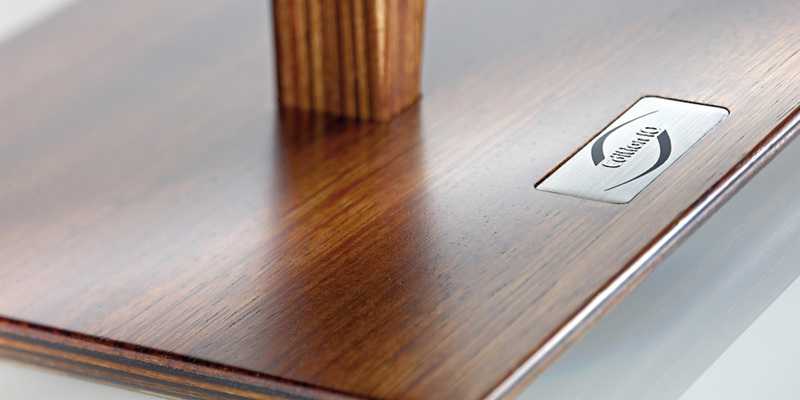 The decorative shiny warm finish of the ruthenium surface shows a variety of eye-catching reflections. 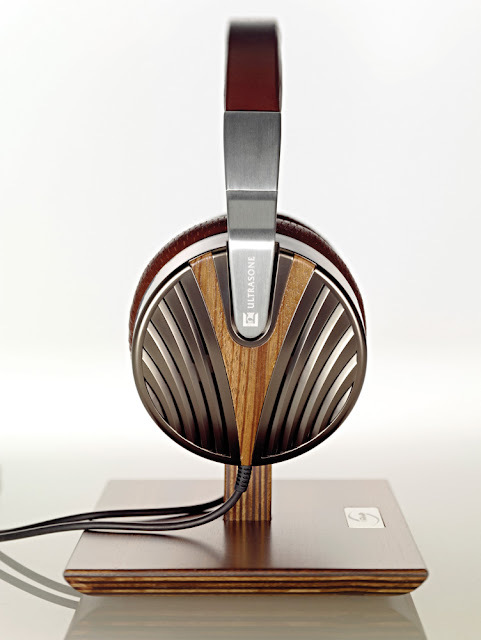 The ear cups are emblazoned with inlays of decorous Zebrano wood. Featuring a unique and stylish full metal headband that is also an extremely lightweight, solid design also bestow the highest comfort at the same time. Summing all this up, these headphones stand for extravagance in comfort, sound, surface feel and appearance. 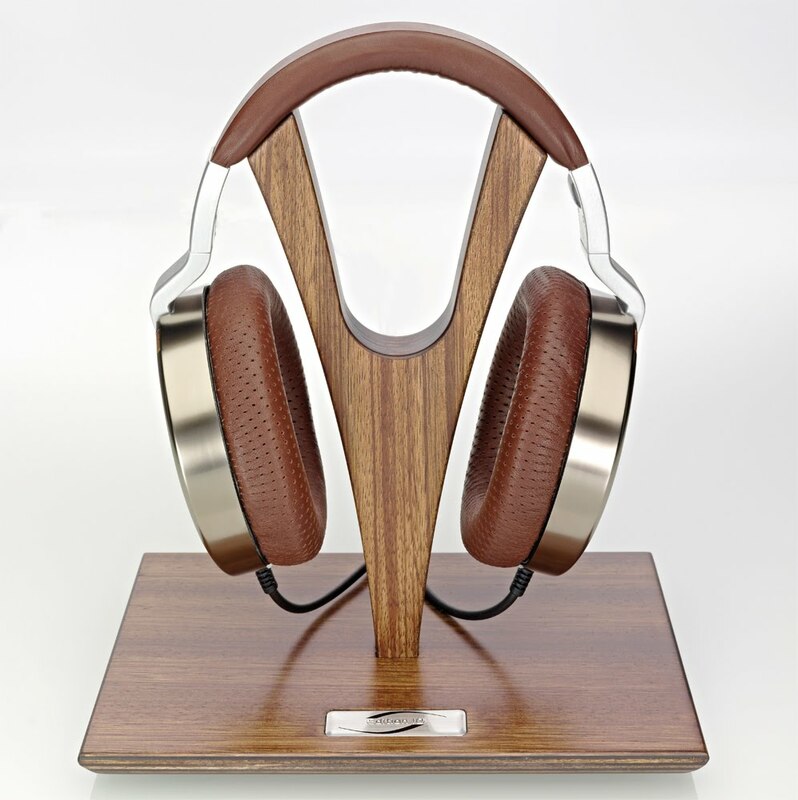 Included you will find a specifically designed Edition 10 headphone stand. 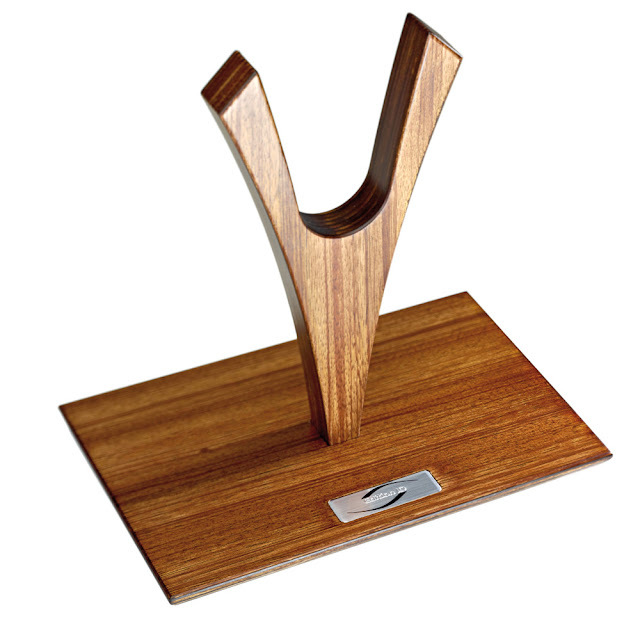 The geometrical alignment has been transferred from the ear cup inlays to define the delicate shape. This stand is a piece of art. 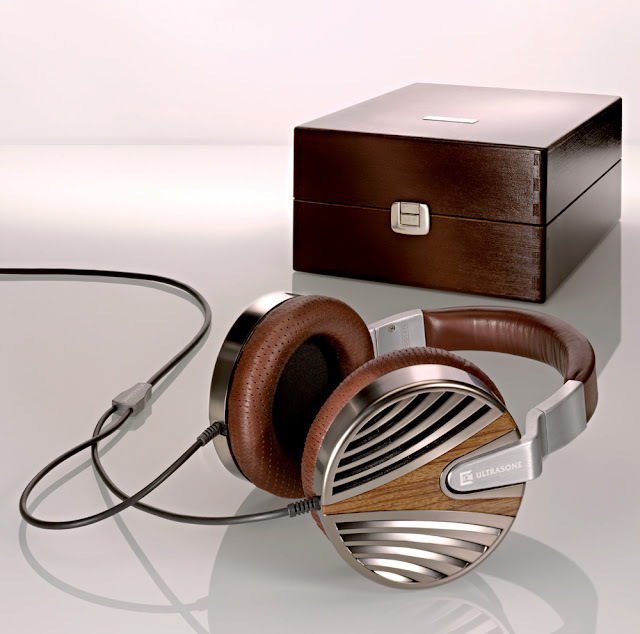 To complete this complementary styling, the stand is made of the same Zebrano wood as the clasps on the outer ear cups. This elegant stand secures a safe storage for the edition 10 headphones. Of course, edition 10 is equipped with the latest technologies such as ULE-technology (Mu Metal shielding) and S-Logic Plus technology. The special cable with silver-plated oxygen-free copper and Aramid fiber endows the Edition 10 with greater electron flow, lower weight and a maximum of flexibility and durability. Treat yourself with luxurious materials and advanced technologies to experience highest comfort in safer hearing and longtime pleasure with your music. * Open-back deluxe headphones with reduced emissions, using the ULE standard (Ultra Low Emission) and S-Logic Plus technology. * Frequency range: 5 - 45000 Hz. * Sound pressure level 99 dB. 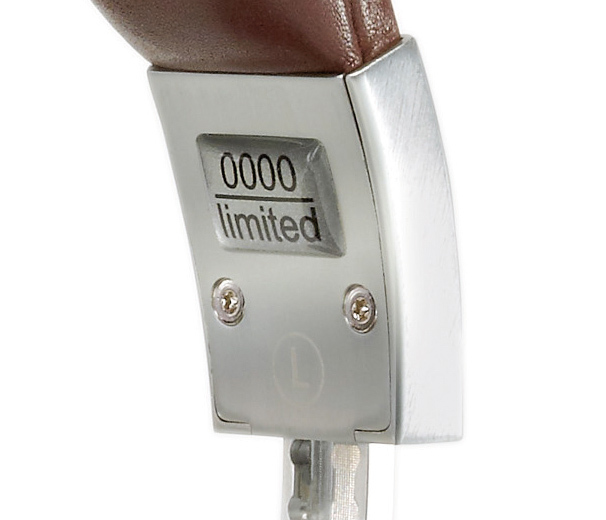 * 40 mm titanium-plated driver. * Weight 282g (excl. cord). * Silver plated high-flex cable. * (OFC 99.99 % pure copper). * 6.3 mm gold plated plug. * Hand crafted Zebrano wood headphone stand. Thanks to TG daily for bringing this to my attention.